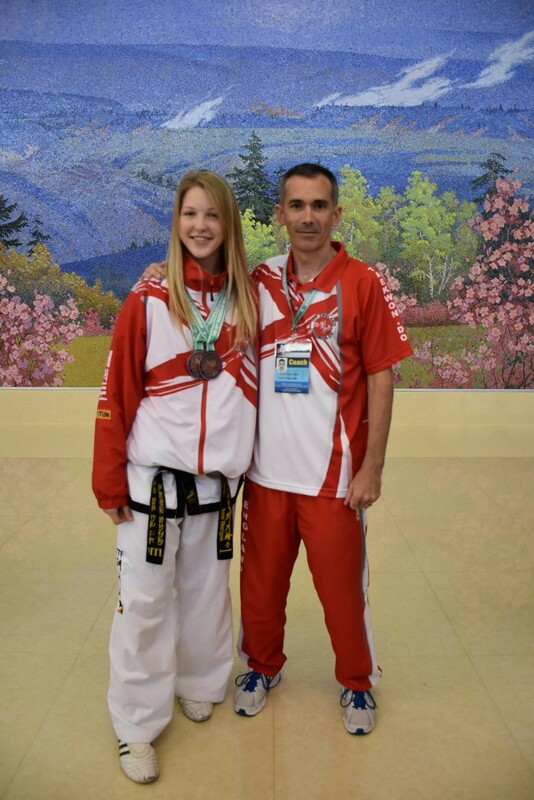 Amy was selected to represent England at the 2017 ITF Taekwon-Do World Championships in Pyongyang, the motherland of Taekwon-Do. Reigate & Banstead District Sports Council are very happy to have contributed to supporting Amy’s first time competing internationally with a grant. 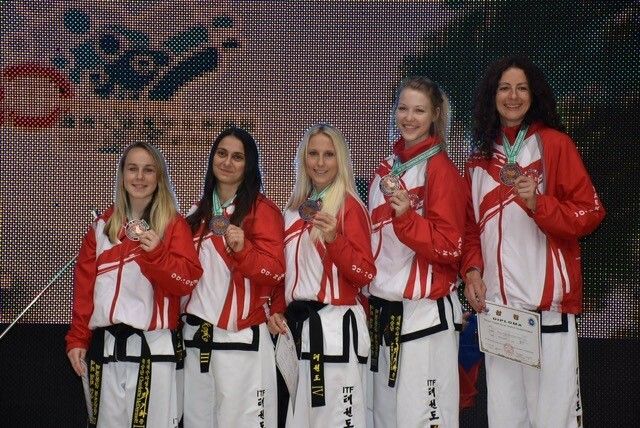 The England Team came 8th out of 70 countries and Amy came away with bronze medals for Team Power, and for individual under 75 KG sparring. 3rd best in the world! Congratulations to Amy & thanks for the update.